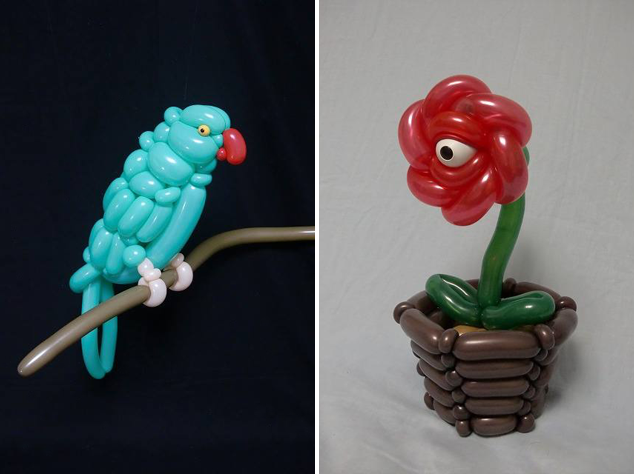 My birthday is coming up and I can't remember if I ever had a balloon artist at one of my parties. 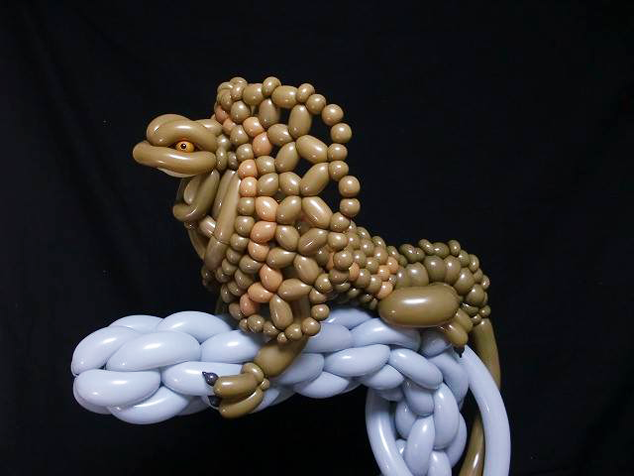 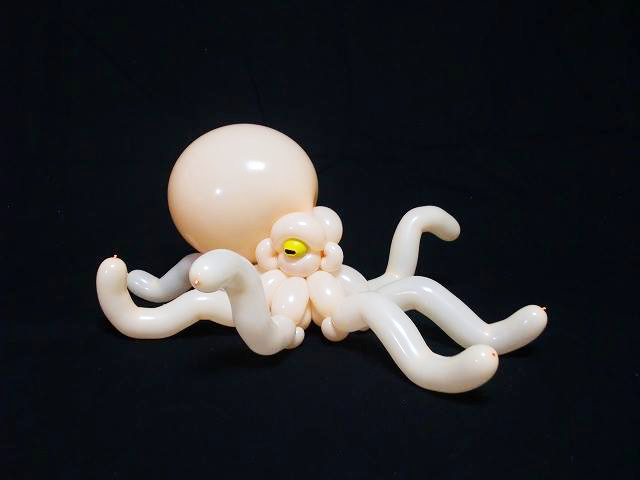 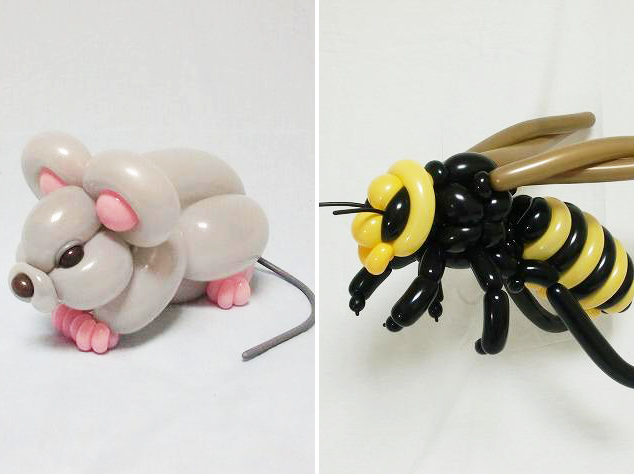 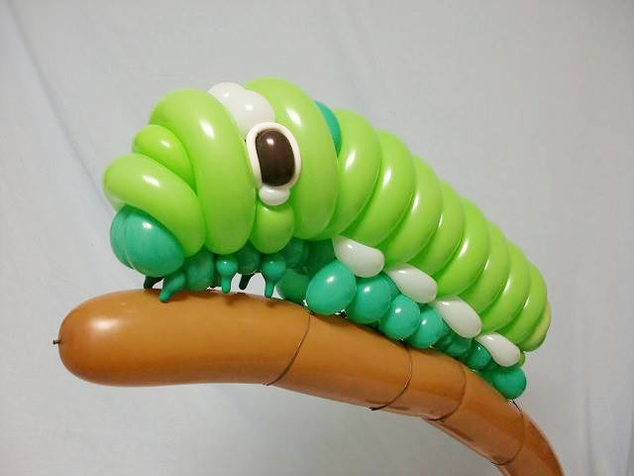 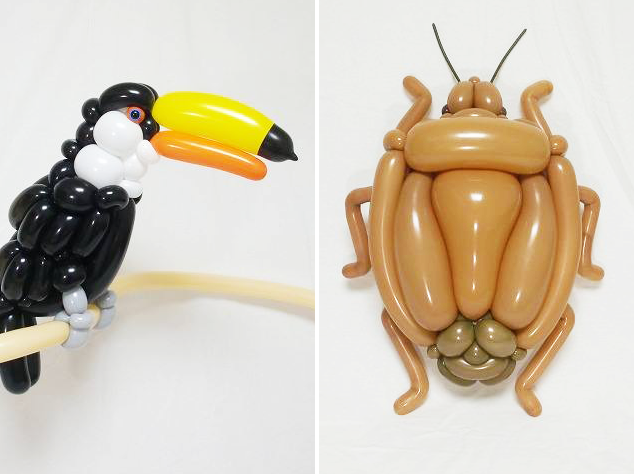 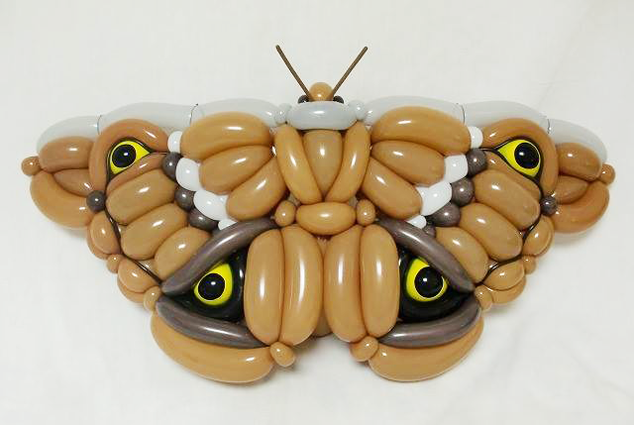 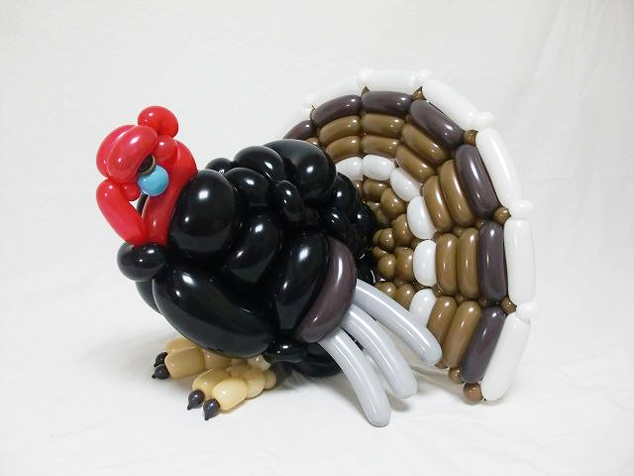 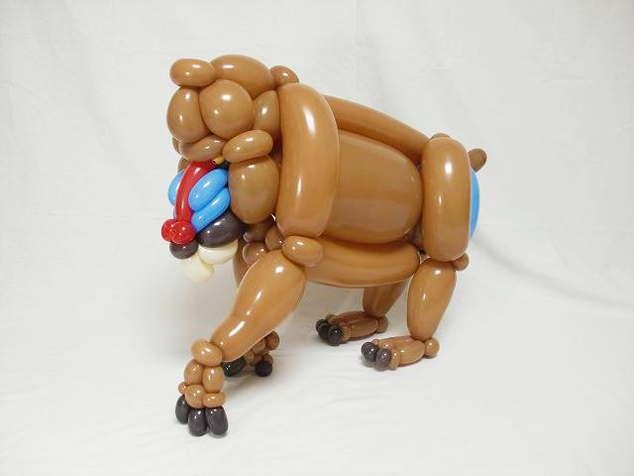 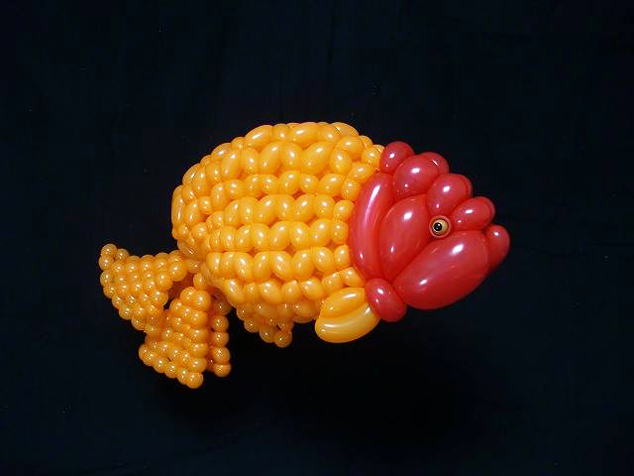 Regardless if I did or not, I've certainly never seen a balloon artist quite as talented as Masayoshi Matsumoto. 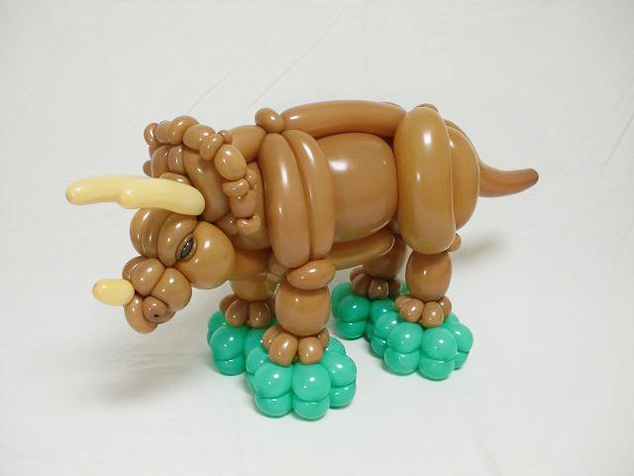 I'll take one balloon dinosaur for my birthday please. 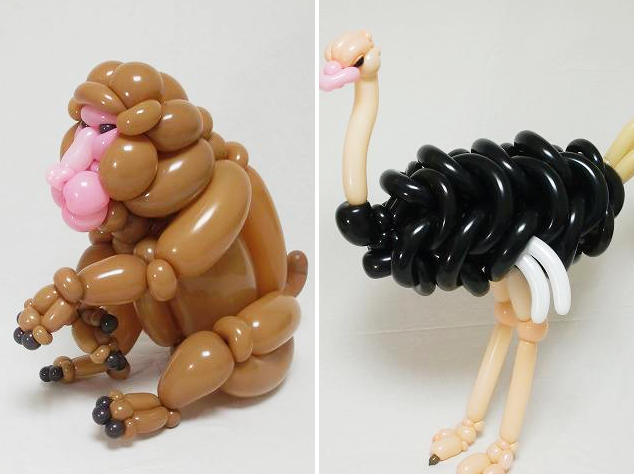 Omg, these are amazing works of art!